Memory or more precisely, failing memory is something that is going to affect most of us at some stage in our lives. It creeps up on you like a burglar in the night, first you find yourself walking into a room with the sole purpose of fetching a particular item only to return without the item you went in for in the first place because you couldn’t actually remember what you went to fetch. It was like that for me at first and then it started getting worse and I was forgetting things more often. Nothing important silly little things – until the big forget happened. My daughter telephoned me to let me know that she had finished work. As I am close by to where she works, I would collect her. I have drove past her workplace. Her call to me came at 5pm and so I packed my stuff up and got ready to leave. It takes no more than ten minutes to reach her workplace and so when my phone starting ringing, I realised that I had driven past her workplace and was on my way home without my daughter in tow. (before you have me up before children services she is almost 18 in my defence and at no risk of any harm). I then realised that I had to do something about my failing memory as like any muscle in your body if it is not exercised daily, it starts to become flaccid and weak. Memory look out you are in for a shock. Memrise. That’s all you are going to need to for the moment. Memrise is an app that you can get on your phone or laptop. The Memrise app will allow you to improve your memory by practicing daily. 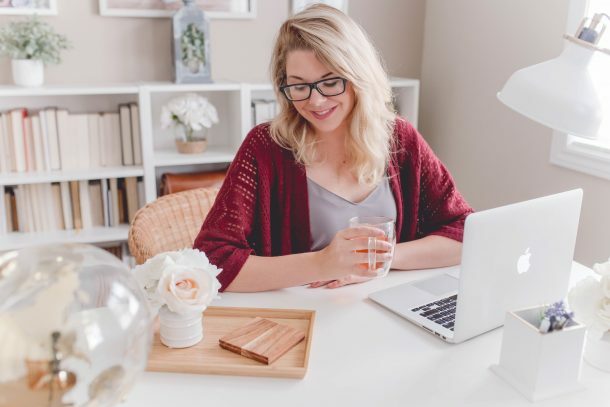 You can learn any subject that takes your interest from languages to memory techniques, country capitals, tarot cards and yoga poses. Like anything, Memrise helps you to build up a daily habit. A habit to practise each and every day just a little goes along long way. Memrise allows you to set a daily goal of 5, 10, 15 minutes per day. It keeps a taily and reminds you when your memories need working on. I find it handy when I am waiting and have the few odd moments, I just use my Memrise rather than playing some mindless game. Memrise will teach you new words using mnemonics. It then asks you to repeat those words and asks you several times whilst adding in new words. Each time you remember a word you plant the seed that grows your flower. When you have a fully formed flower then the short term memory is in place. Then by practicing daily and reviewing you add the words to your long term memory. What started out as a mission to improve my failing memory has turned into a mission to reach the top of the leaderboard. Yes, I am afraid to admit that I have become a Memrise addict. I first started out learning the capitals of the world. I love travel and so learning the world capitals was a good starting point as I have an interest which is always a good thing. I am currently second on the Memrise board for Country Capitals. 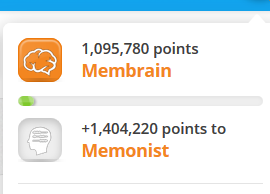 My Mission is to reach the top of the Memrise board in Capitals especially as I have noticed that the person who has held the top spot has not been on or done any memory improvement since I started. They have simply sat there idle thinking they can do nothing as they had such a high score. Well they did not reckon on my addictive nature and my quest to improve my failing memory. Absentmindedness – Memory failure due to the lack of attention. Attention plays a key role in storing information into long-term memory; without proper attention, the information might not be stored, making it impossible to be retrieved later. The Memrise system works on the short term memory planting the seeds until you grow your plant and ensure that the memory is fixed firmly in. Then using the daily review it ensures that the memory goes into your long term memory. I also wanted to improve my vocabulary and use the Daily Dose of 5 Words. So each day I learn five new words and then review them. I still have some way to go with this one but I am climbing that leaderboard. I am currently ranked 13 (lucky for some). Isn’t the Digital World wonderful. There are so many things available just at the touch of a screen. Memrise is free but you can join and pay a fee in order to reach higher goals and work harder on your member with higher levels. Go here to learn more about making Memrise a part of your daily life. 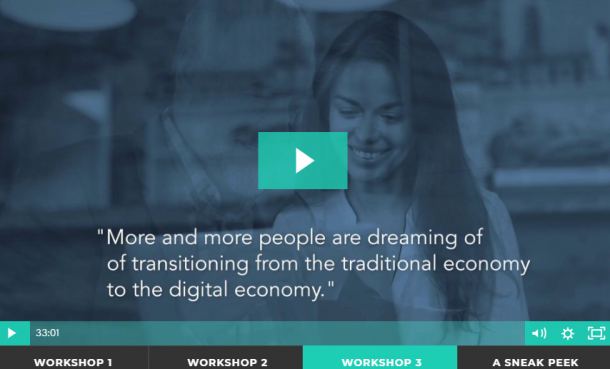 Lets spread the word about the Digital World. As a psychology student, I would like to correct one piece of this article. Short-term memory does not refer to remembering new words but easily forgetting them. Short-term memory (otherwise know as working memory) really only contains very recent bits of information, along with knowledge about your current situation. You can only really keep something in short-term memory for less than 20 seconds before forgetting it(Peterson & Peterson, 1959). Any longer and it’s a long term memory that’s just not very developed, unless you’re literally repeating that word over and over in your head without any break whatsoever. Any distraction at all, and if you can remember the word, it’s already in long-term memory. Thanks for your comment and the clarification about long and short term memory.